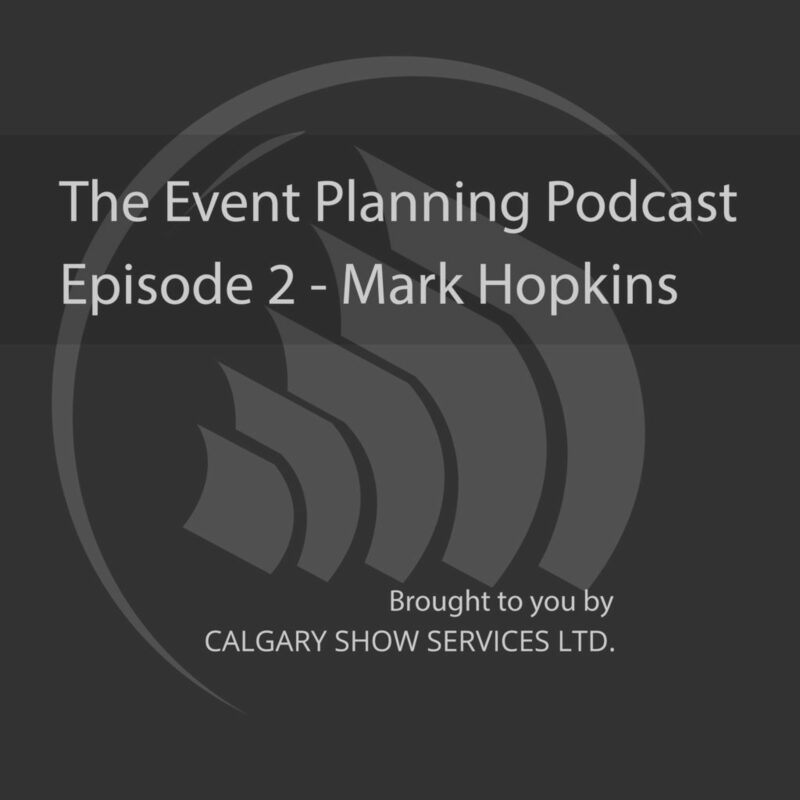 On today’s podcast I joined Mark Hopkins at the bustling Vendome Cafe to discuss his We Should Know Each Other events, licensing, theatre production, Mexican wrestling burlesque shows, press releases, hiring a promoter, the High Performance Rodeo’s Hair Cuts by Children and more. Find what is mutually beneficial between you and your potential sponsors. For example if your event attendee demographic is likely middle aged women perhaps you should approach a sponsor who’s products appeal to that demographic.